IMPORTANT REFUND POLICY PLEASE READ. 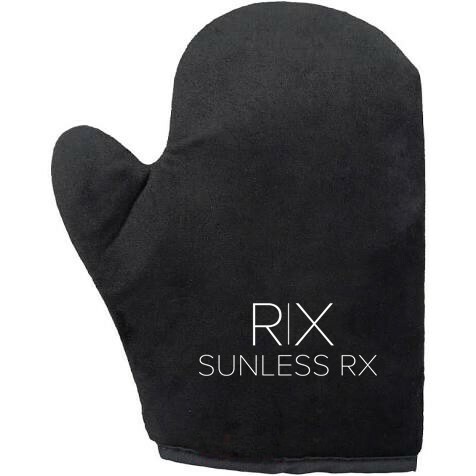 SUNLESS RX LLC will gladly accept the return of equipment that is defective due to defects in manufacturing and/or workmanship for 7 days from the date of delivery. Any fulfillment mistakes that we make resulting in the shipment of incorrect products to you will also be accepted for return 7 days from the date of delivery. Solutions are not returnable and sold as-is. You must first contact us for a RMA (return authorization number) by email at [email protected] or calling 877-263-6331. 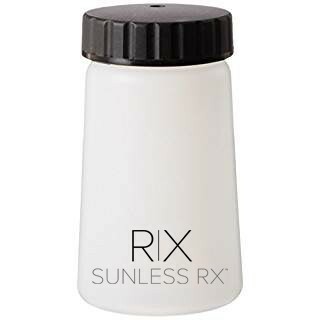 SUNLESS RX LLC will refund your purchase amount or replace the product(s) at our discretion within 15 days of receipt of defective product.